Welcome to Curtis Creek Apartments. Located on a quiet ravine setting surrounded by the lovely community of Livonia, Michigan. A community with you in mind! 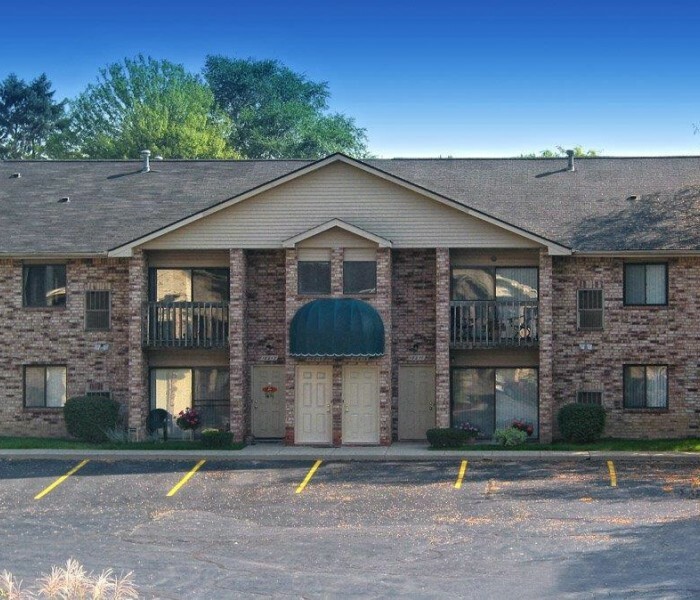 You will find a beautiful park setting in the midst of Livonia, Michigan's downtown community. 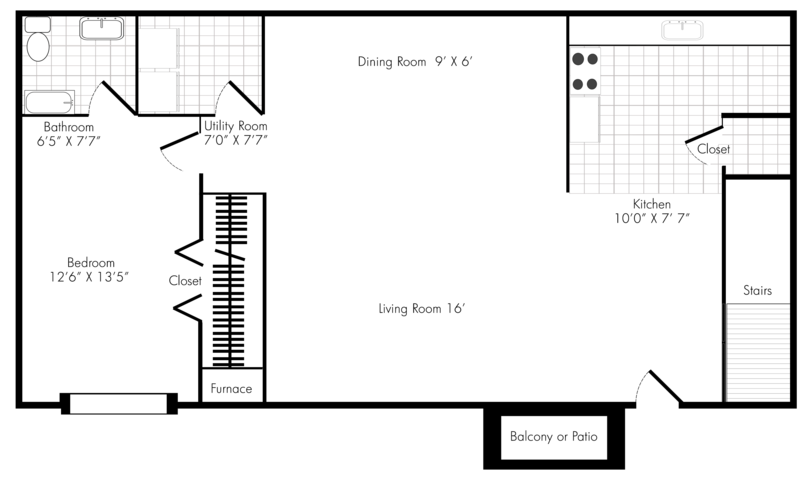 Unique floor plans, wheelchair friendly options, private patios or balconies, over sized closets, ample parking - giving you the comfortable apartment home that fits your lifestyle. We are close to schools, shopping and freeways, yet isolated from the bustle of city living. Our residents are carefully selected to be friendly neighbors with similar life styles and values. Find the convenience and value of a maintenance-free living, our friendly on-site professionals are responsible for all landscaping, snow removal, repairs and more. We offer an environment of safety, and service not usually found in larger communities that have pools and clubhouses which attract non-residents, noise and security issues. 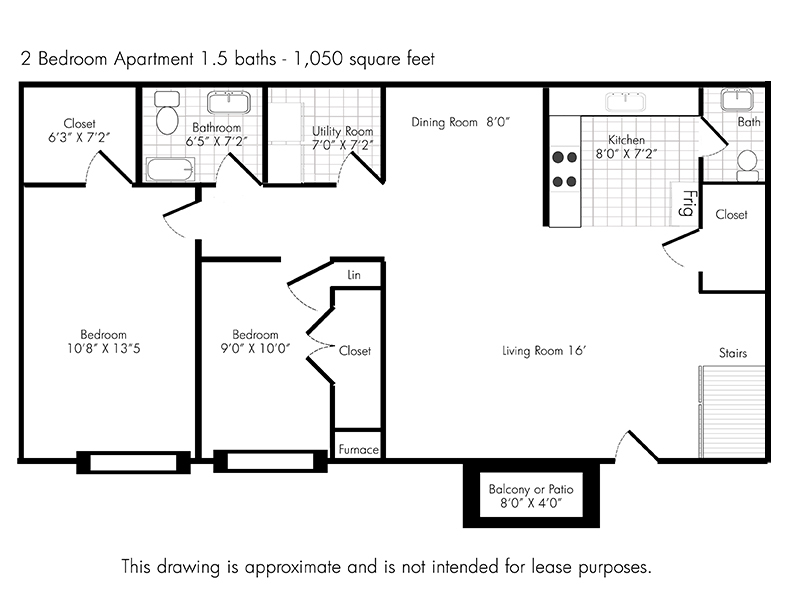 Come see our available rental homes Monday-Friday 9-5 with an appointment or on any Saturday from 10:00 a.m. to 2:00 p.m. with an appointment. To schedule an appointment call 248-473-0365. Fill out our convient online request form for additional information or showing times. Ask about our special promotions and lease terms.